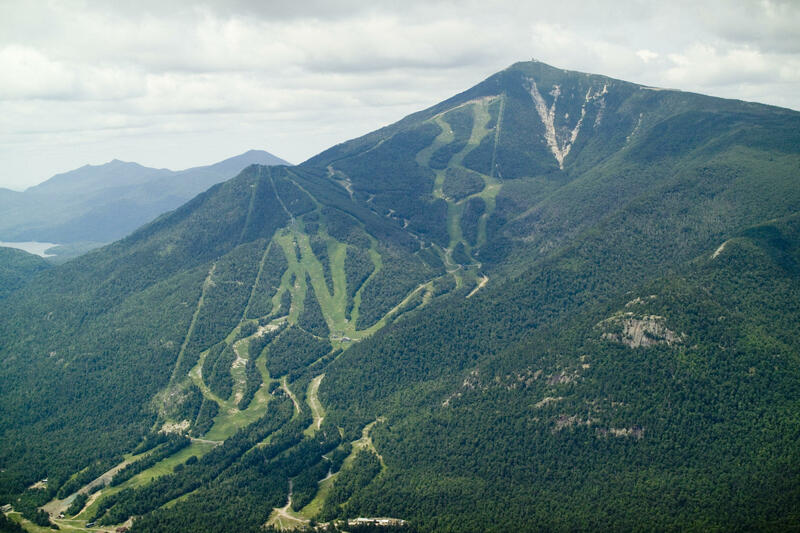 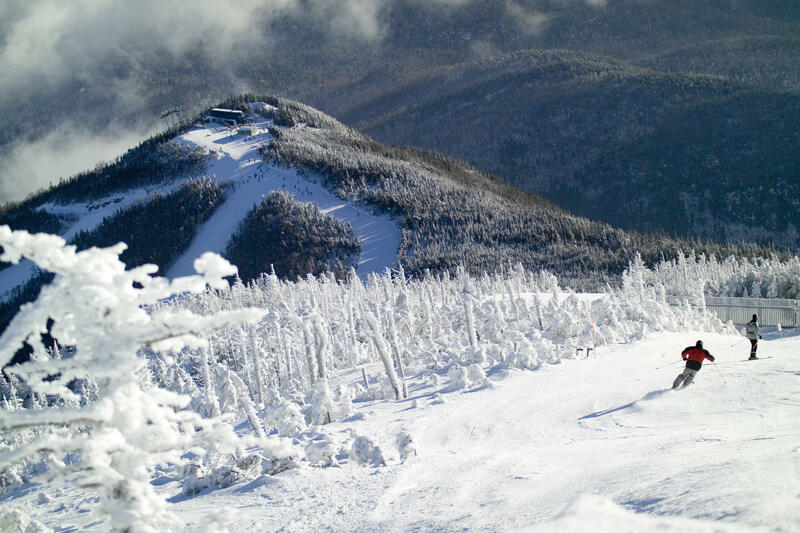 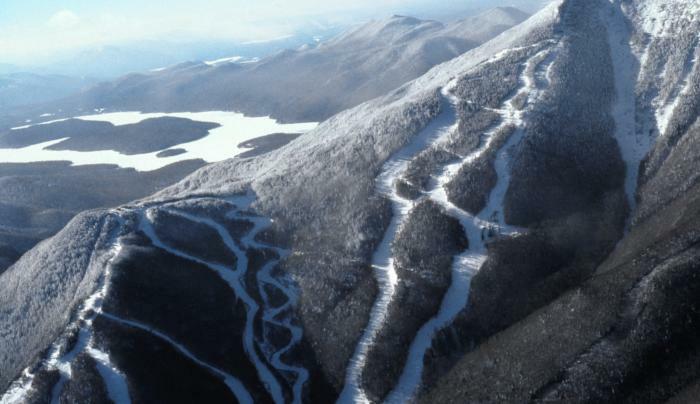 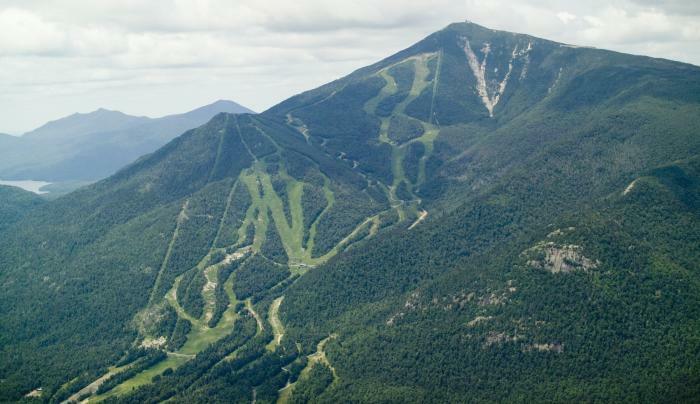 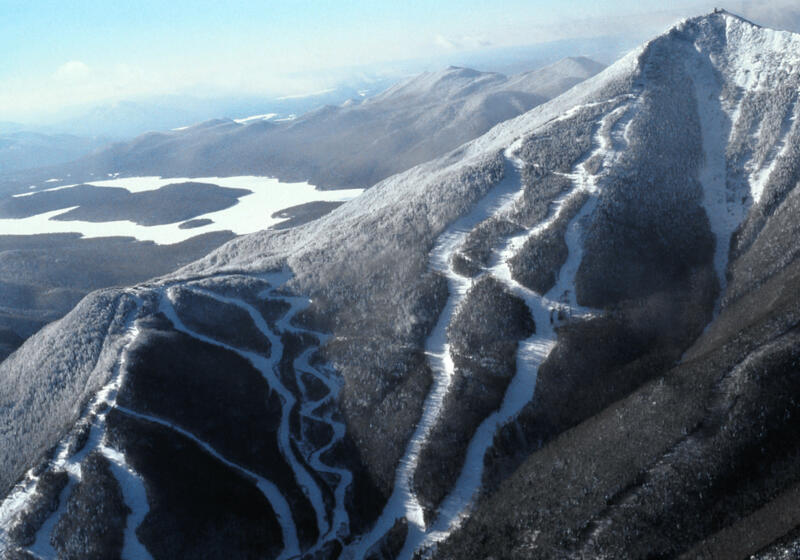 With the greatest vertical drop of any lift-serviced mountain in the east, and 98 percent snowmaking coverage, there's no denying Whiteface is a skier's paradise. 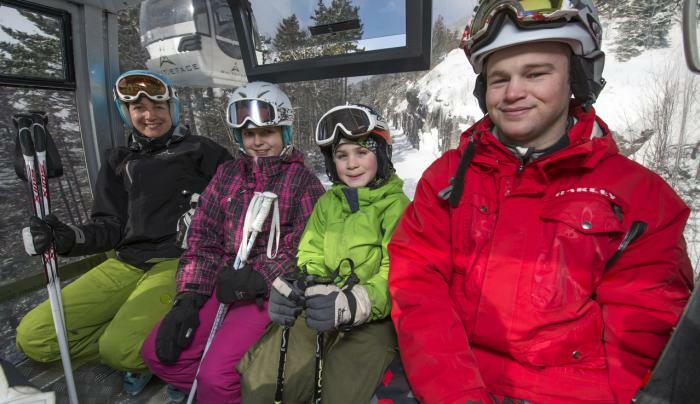 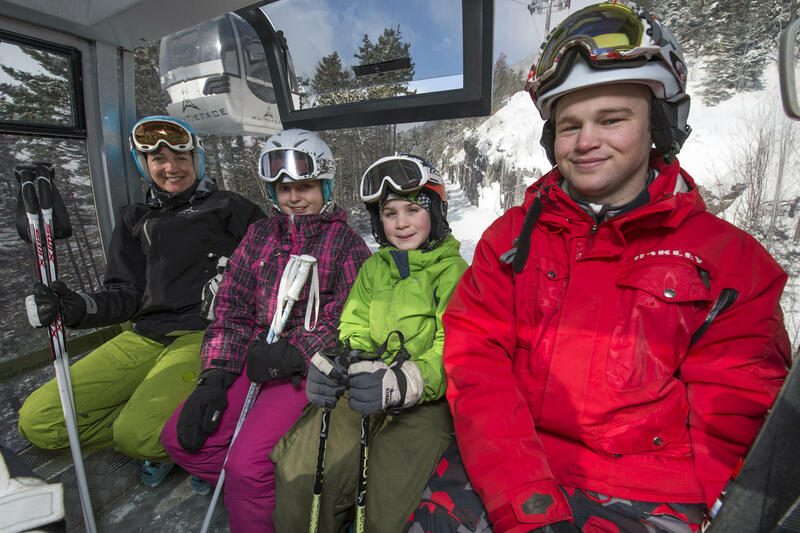 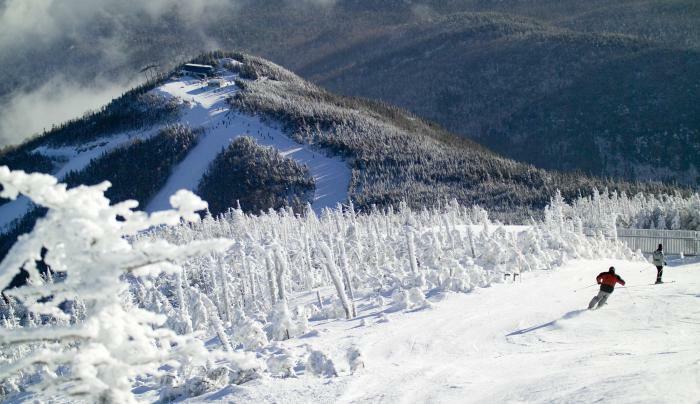 But the fun at Whiteface isn't confined to winter. 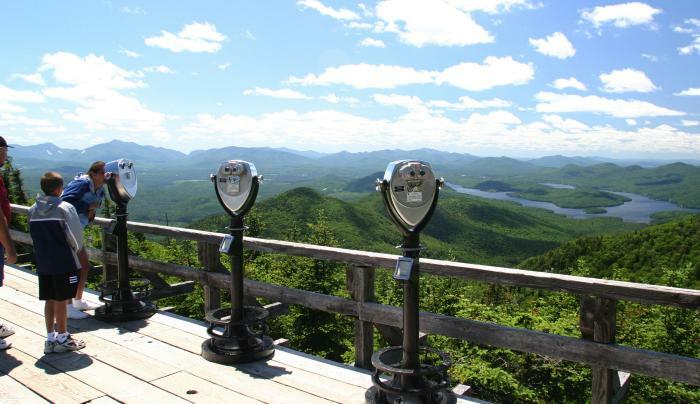 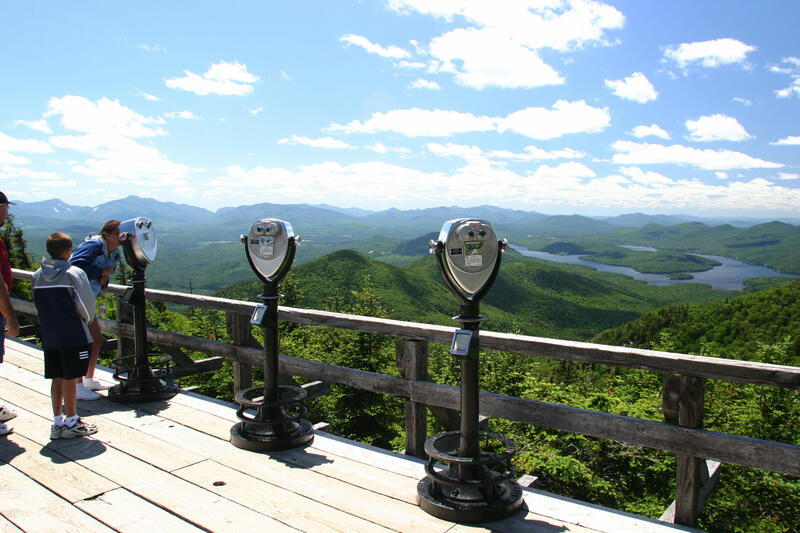 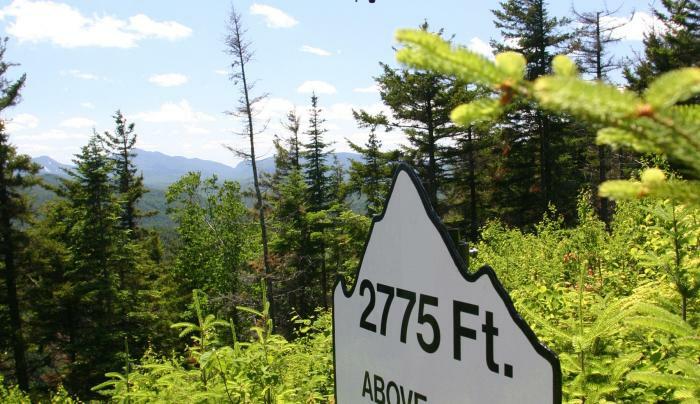 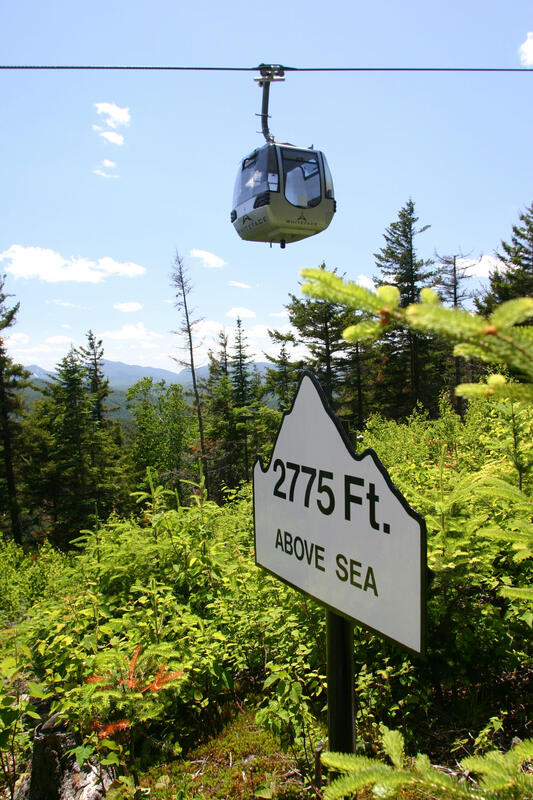 In the warmer months, this Adirondacks treasure is home to a family-friendly adventure zone, downhill mountain biking trails, 4x4 expeditions, gondola rides and much more!